Rated Best Physician in Utah! If you have pain, we’re here to help. Regenexx Procedures are patented stem cell and blood platelet procedures that are used to treat a wide range of joint and spine conditions. What is Regenerative Medicine or Biologics? 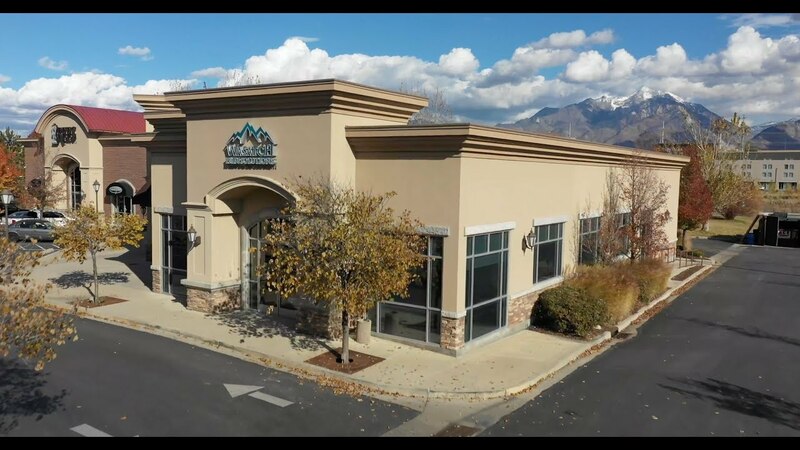 At Wasatch Pain Solutions, we provide the most advanced interventional spine and pain treatments on state of the art equipment that rivals most hospitals and surgical centers. We believe in humane procedure interventions and administer IV sedation for your comfort and ease through the procedure. 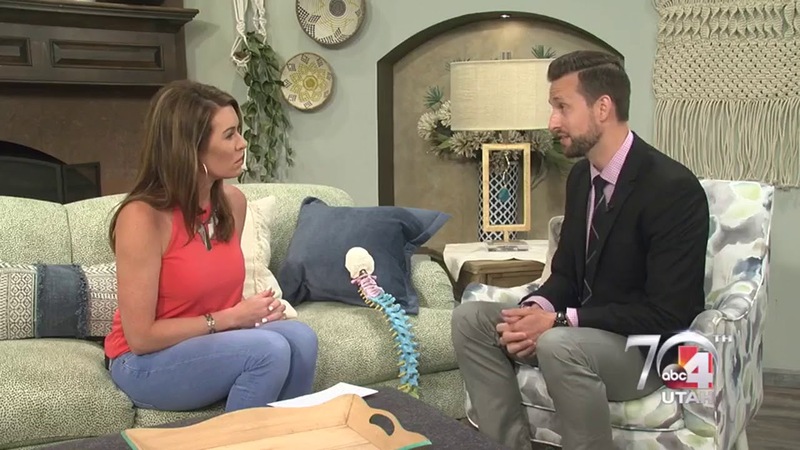 Wasatch Pain Solutions is proud to have been selected as the first and only Regenexx Network Provider in Utah to provide the advanced Regenexx Stem Cell Therapies. Regenexx Stem Cell and Blood Platelet Procedures offer a viable alternative for individuals suffering from joint pain, or who may be considering elective surgery or joint replacement due to injury or arthritis. Patients avoid the lengthy periods of downtime, and painful rehabilitation that typically follow invasive surgeries.